LOS ANGELES (AP) – A small private funeral has been held to mourn Marvel Comics mogul Stan Lee, and his company is making more plans to memorialize him. “Stan was always adamant that he did not want a big public funeral, and as such his family has conducted a private closed ceremony in accordance with his final wishes,” Lee’s company POW! Entertainment said in a statement to The Associated Press on Friday. The Company says further memorial plans are in the works, and hope to share more details soon. He co-created the Incredible Hulk, Spider-Man, The Fantastic Four, and many of the other heroes in the Marvel comic and cinematic universes. 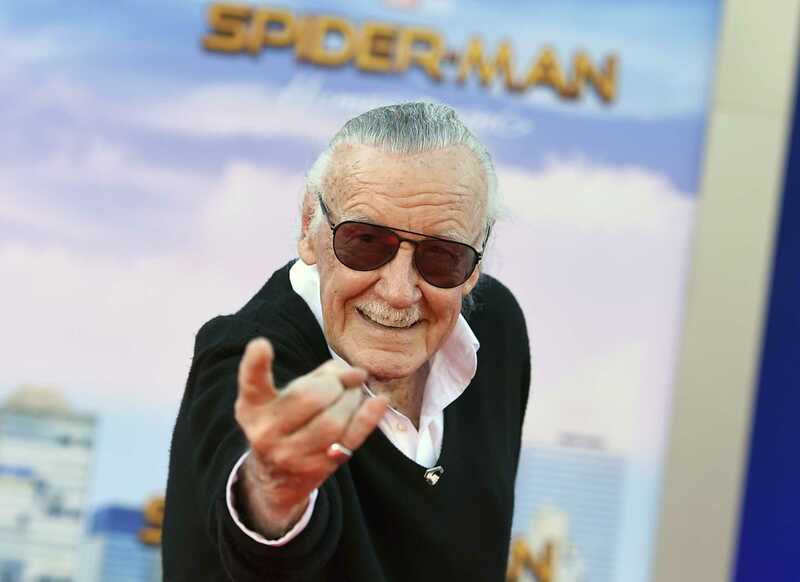 He was a hero himself to fans who frenzied for his movie cameos and public appearances as he remained an ambassador for Marvel until the end of his life.